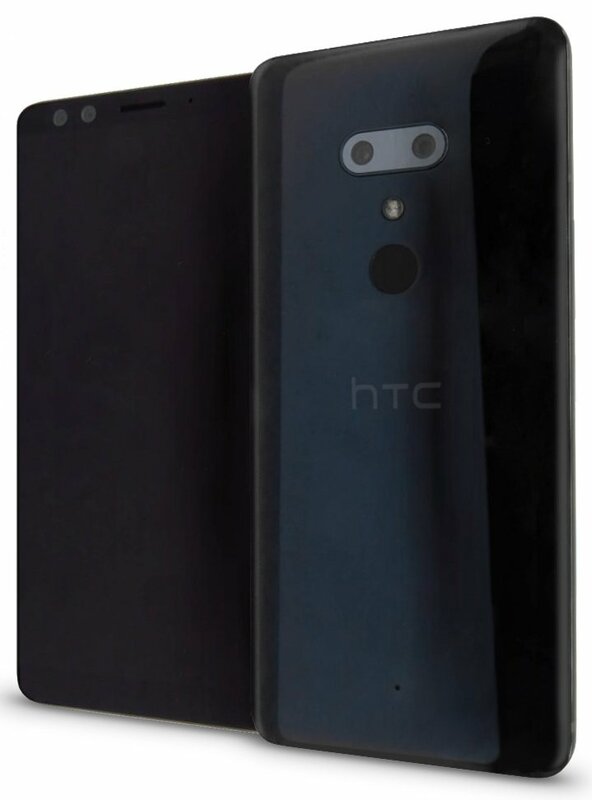 Evan Blass published what appears to be the first alleged render of the new HTC U12+ smartphone. According to the information reported by the same leaker. 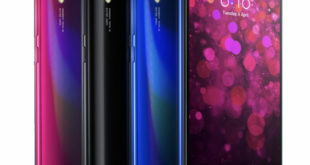 The new smartphone would feature a 6.0-inch LCD panel with WQHD+ resolution and 18:9 aspect ratio, will be powered by Qualcomm Snapdragon 845 SoC and 6GB of RAM with two different storage options will be available: 64GB or 128GB of internal storage which can be further expandable via micro SD. 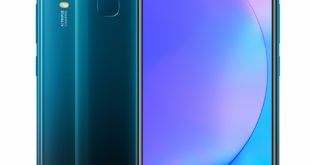 For optics, HTC U12+ would include four cameras – two on each side: dual 8MP front-facing camera and dual rear camera with 16MP + 12MP sensors. There is also the LED flash at the back side, a rear fingerprint sensor and the company logo. 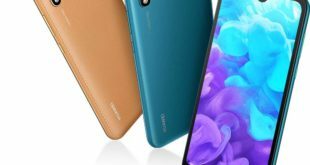 Finally, the battery capacity is a 3420mAh and the launch is scheduled for early May 2018 with the expected price of $880. 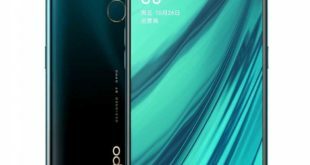 In addition to the HTC U12+, the Taiwanese company would be working on the Desire series too, HTC Desire 12 and Desire 12+ smartphones.